With an M.A. 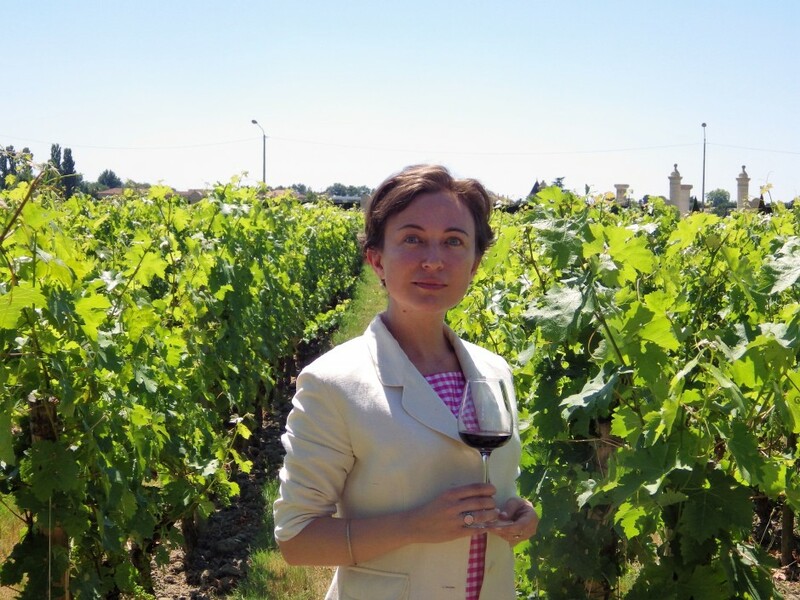 in Classical Philology and significant experience in contemporary art as owner of a Bordeaux-based art gallery, Yana, passionate about wines, decides to give a professional direction to her profound interest and in 2009 obtains her diploma from the Bordeaux Chamber of Commerce Wine & Spirits Institute. Ever since, she has been exploring the wine trade, as well as the fields of wine marketing & communication. A globe-trotter herself and at the same time being someone who loves to share her knowledge and experience with others, she returns to Bordeaux from her last professional mission in China, and decides to group together everything she deeply loves, launching her own business in wine tourism. At the same time she continues to develop her initial passion for writing as a contributor to the Wine & Gourmet culture magazine DiVino, as well as being a wine writer. She is also a former co-editor of the wine page of Xin Shang magazine, Shanghai.